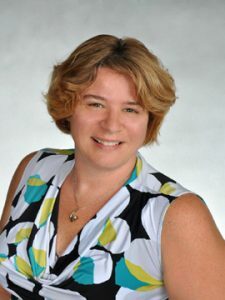 Francine (formerly known as Kidder) McElhenny moved with her husband to the beautiful city of Sebastian, FL in 2010 and fell passionately in love with the place. This inspired her to get into real estate and help those who also wish to make their home here. Francine obtained her Realtors License in 2013, and in her first year as a real estate professional, she sold 14 houses and had four listings. Her success continued to blossom in the next two years, earning her recognition as part of the RE/MAX Executive Club, 100% Club and Rookie of the Year 2015. In 2016, Francine received her Broker’s License and now serves as an independent Listing and Buyers’ Agent. Her affiliation with RE/MAX Crown Realty as a Broker Associate has given her access to the real estate company’s impressive marketing tools and massive reach. With the support of the top real estate brand in the United States, Francine has enhanced her ability to provide her clients with the best possible service. Over the years, Francine honed her local expertise and skills as a real estate professional. She is actively involved in community organizations and events, building her extensive network and learning more about the area and its people in the process. Francine knows the city of Sebastian and its neighboring communities by heart. She can guide you to the best attractions, beaches and fishing spots, and provide information on useful websites and other resources about the community. Best of all, she can help you find the home and the neighborhood that’s perfect for the stage of life you’re in – whether it’s raising a family; spending your retirement years actively, productively, and in comfort; serving in the military; growing your career as a single professional, or indulging in a vacation home. Francine is a former watchmaker, and her experience in this field has made her appreciate the value of precision and attention to detail. She has adopted this outlook in her career as a Realtor, working meticulously and efficiently to close the best possible deals for her clients. RE/MAX Crown Realty is part of the RE/MAX brand’s extensive network of real estate professionals, counting more than 100,000 members in 100 countries. The organization takes great pride in their pool of agents who are “Above the Crowd” – the best of the best when it comes to professionalism, production, education, and longevity in the business. You can expect utmost dedication and professionalism when you work with a RE/MAX Crown Realty agent. 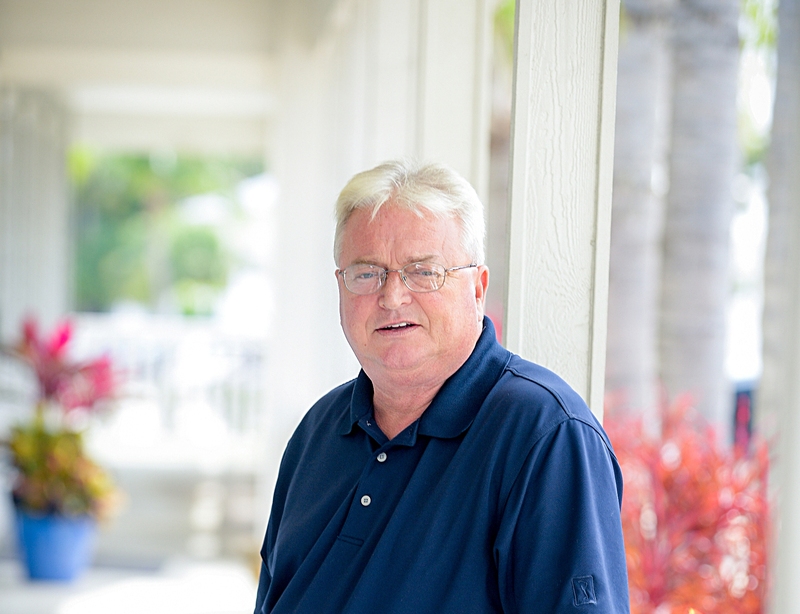 Make your home buying or selling experience in Sebastian, FL and surrounding communities the best that it can be. Get in touch with Francine and find out what she can do to help you achieve your real estate goals. Call Francine at 772-925-9587, or send her an email at Francine(at)francinekidder(dotted)com.